The India wind energy giant makes splash at Clinton Global Initiative with its plan to bring green power to 10 million people, mostly in India and China. Suzlon Green Power Ltd. on Wednesday unveiled its plan to develop $5 billion worth of renewable energy for 10 million people in the next five years. The Indian company, which announced its investment plan at the annual meeting of the Clinton Global Initiative in New York City, said the massive investment will be used to build renewable energy projects, mostly in India and China, with a total generation capacity of 3.5 gigawatts. Suzlon Green Power, owned by the family of Tulsi R. Tanti, has pledged to provide roughly $1.5 billion in equity. 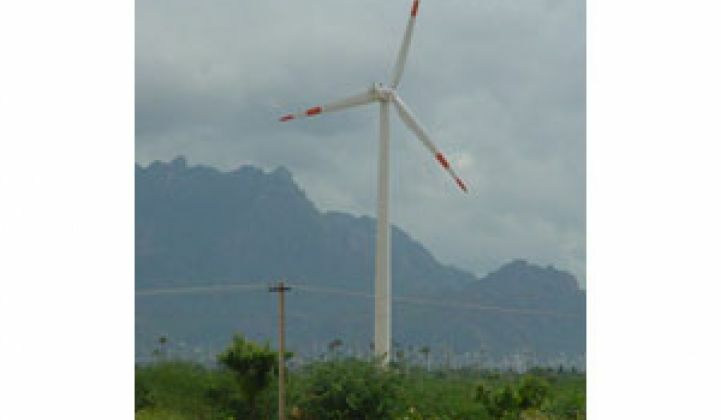 The family is a majority shareholder of wind turbine company Suzlon Energy Ltd. The company didn't say how it would finance the rest of the $5 billion plan. "The urgent global need for clean energy compelled me to dramatically expand my family's business holdings," Tanti said in a statement. 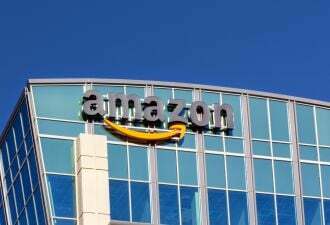 The $5 billion project could create up to 1,000 jobs and lead to a seven million ton reduction in greenhouse gas emissions by replacing power from fossil fuel plants, the company estimated. Suzlon Energy is the world's fifth-largest wind turbine supplier, with 10.5 percent of global market share in 2007, according to the company's Website. 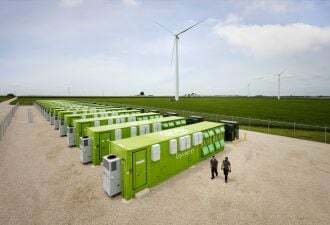 Earlier this month it purchased a 22 percent stake in REpower Systems for €270 million ($387.53 million), adding to its existing 66 percent stake in the German wind-turbine maker (see Funding Roundup: Wind Power Finds Funding a Breeze). Suzlon isn't the first company to make a multibillion-dollar splash at the meeting hosted by the William J. Clinton Foundation. At last year's meeting, PL Group and its subsidiaries Florida Power & Light and FPL Energy announced their intentions to invest up to $1.5 billion in new solar-thermal power plants in Florida and California over the next seven years. During the 2006 meeting, Richard Branson, the British billionaire founder of Virgin Atlantic Airlines and the family of Virgin-branded companies, pledged to commit all of the profits from his transportation companies over the following decade – estimated at about $3 billion – to combat global warming. At this year's meeting, North Carolina-based utility Duke Energy Corp. and a U.S. subsidiary of the French nuclear power plant company Areva said they plan to jointly develop more than 10 biomass power plants through a new subsidiary called Adage.